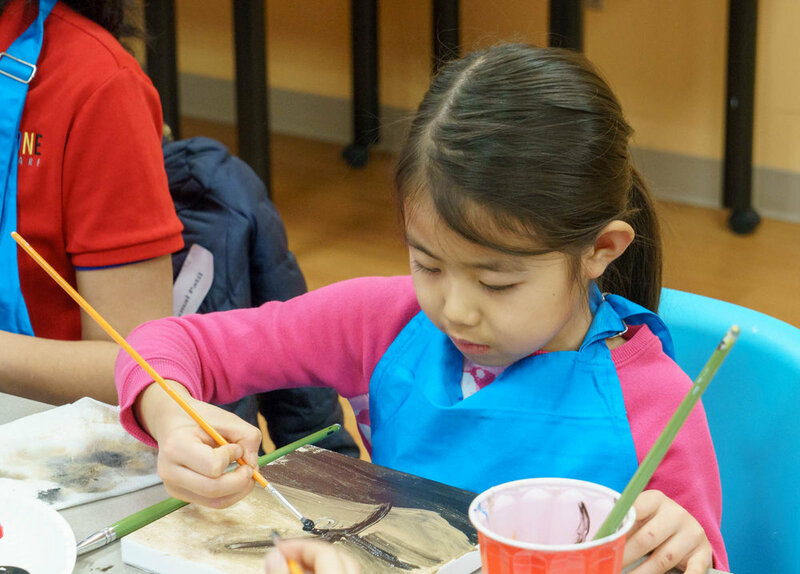 Join us for an afternoon of creativity and re-energizing activities with your kids. Take advantage of this free event organized by Lexington Education Foundation and Lexington Recreation and Community Programs. We're buzzing with excitement to announce LEF's annual Trivia Bee 2018! Bring the family, meet up with friends and welcome summer 2018. This is a FREE event thanks to our sponsors and local organizations in Lexington. The visit and presentation was made possible by funding from Lexington High School, Lexington Community Education and grants from Lexington Education Foundation. Homegoing follows the parallel paths of two half sisters born in different villages in eighteenth century Ghana. One will marry an Englishman and lead a life of comfort and the other will be captured in a raid on her village, imprisoned and sold into slavery. Yaa Gyasi’s extraordinary novel illuminates slavery’s troubled legacy both for those who were taken and those who stayed - and shows how the memory of captivity has been inscribed on the souls of our nations. In our current political climate, discussions of race and culture are a healthy way to increase our cultural proficiency. 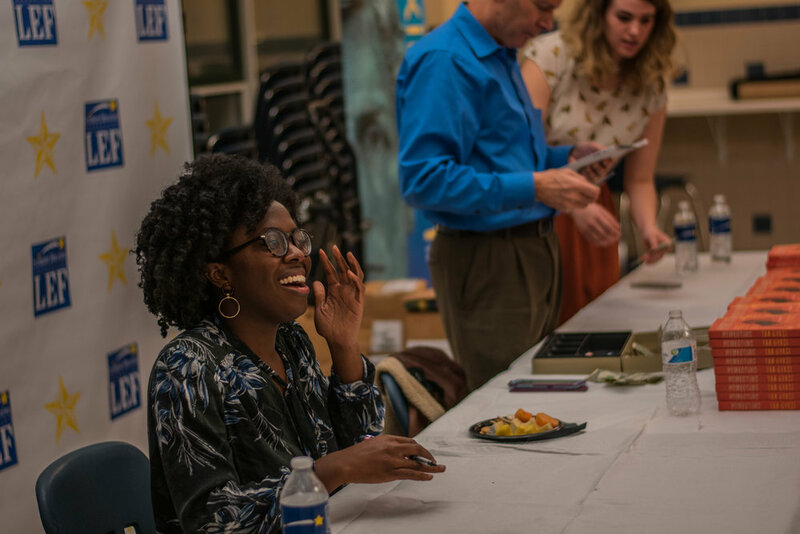 Yaa Gyasi’s visit to Lexington is an opportunity for students and adults to learn from and engage in conversation with a successful author who can speak to these topics with a different perspective. Yaa Gyasi’s visit was envisioned by the sophomore English department teachers at Lexington High School. 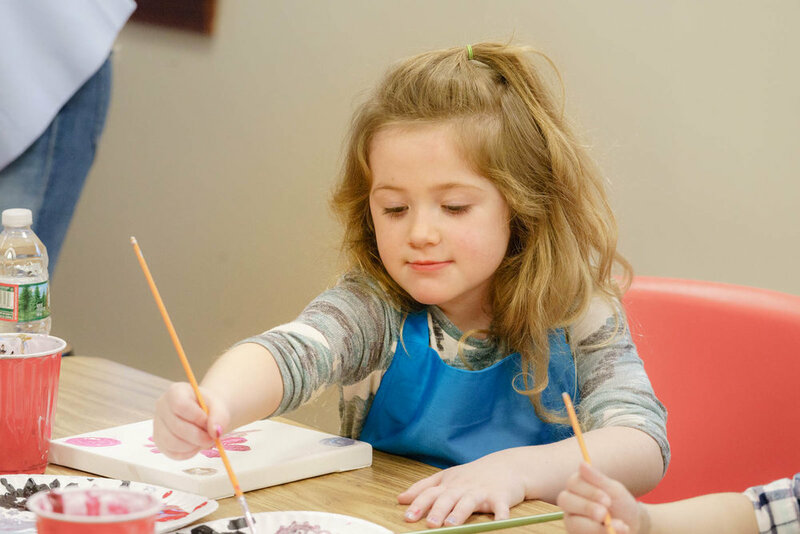 In an effort to diversify the texts students studied, the staff received a Lexington Education Foundation grant last year to research and introduce new books into the curriculum. To enrich the experience, the department asked for additional funding to support an interactive discussion with Yaa Gyasi, the author of the sophomore text Homegoing. Thanks to the support from LHS Principal Dr. Stephens, Lexington Community Education and Lexington Education Foundation, Yaa Gyasi is speaking to the sophomore class during the day and again at this open session in the evening on February 27. 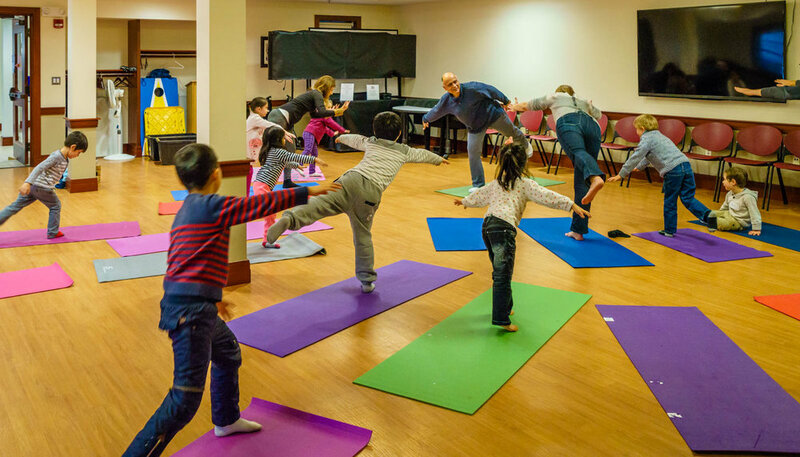 Thanks to the families who joined us for art, stories, yoga and music at LEF and Lex. Community Recreation's second annual Unplug! event. 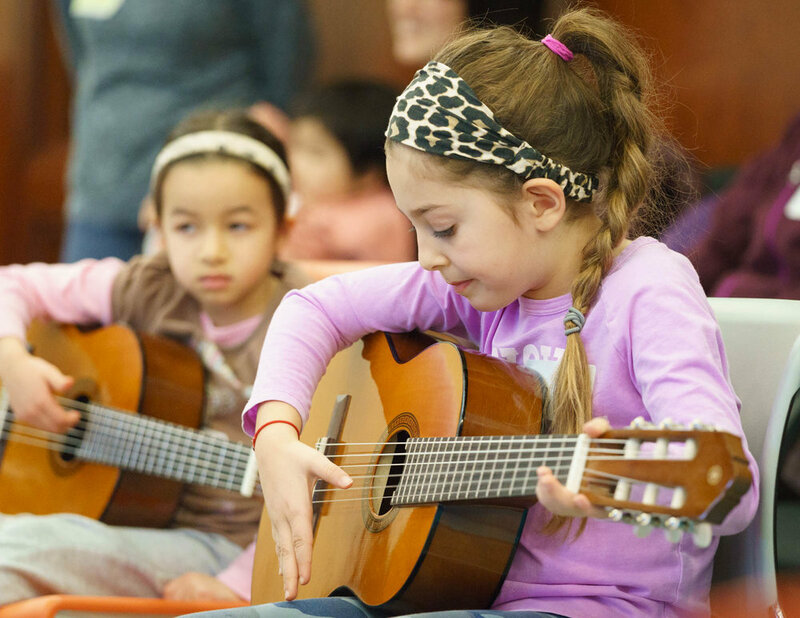 This event was made possible by Lexington Community Recreation, Lexington Education Foundation, Yamaha Music School and Pinot's Palette. All art supplies will be provided. Please bring your yoga mat. We enjoyed a lovely evening at Pinot's Palette in January! Thanks to everyone who joined and our hosts! Pinot's Palette donated $91 back to LEF for promoting the event.